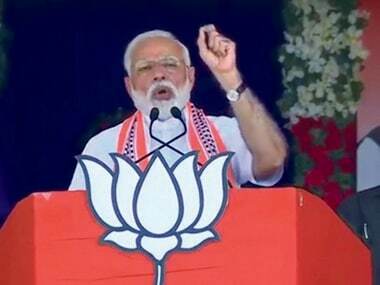 Ahmedabad: Riding on the aspiration of making the son of the soil - Narendra Modi - the prime minister, it seems Gujarat has favourably voted for BJP as the party is leading in all 26 seats in the state. 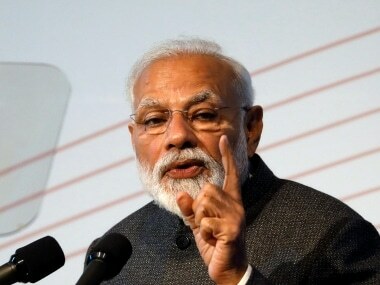 BJP's prime ministerial candidate Narendra Modi has so far got 4,32,446 votes and is leading by over three lakh votes against his nearest Congress rival Madhusudan Mistry, who has polled 1,30,937 votes, in Vadodara. 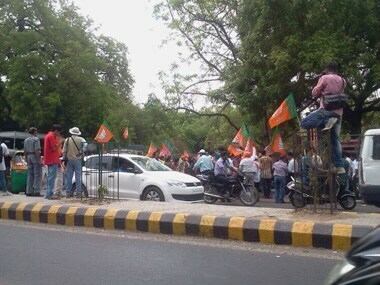 Veteran BJP leader LK Advani is also leading from Gandhinagar seat. 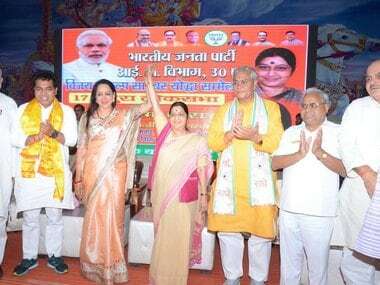 The two seats where neck-and-neck fight is on between BJP and Congress are Sabarkantha in North Gujarat, where Shankarsinh Vaghela of Congress is contesting, and in Anand, where Union Minister Bharat Solanki is contesting.